Her first ever quilted coat! This country classic has been reduced in size but not in style or quality. 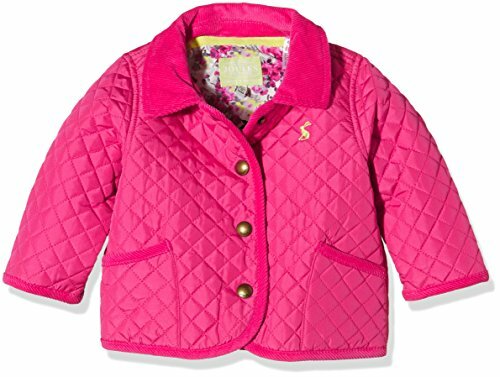 Now your little one can stay wonderfully warm in true Joules style. Finished with brass popper and cord trims.